It is expected that the VR market could reach $7 billion in sales by 2018. The demand is increasing day by day and it means opportunities for startups and investors. Where the VR industry continuing to expand, it is also bringing up new career opportunities and fulfill the demand. Potential positions for job-seekers may include UX/UI Designers, Unity Developers, 3-D Modelers, Animators, Project Managers, and Videographers. 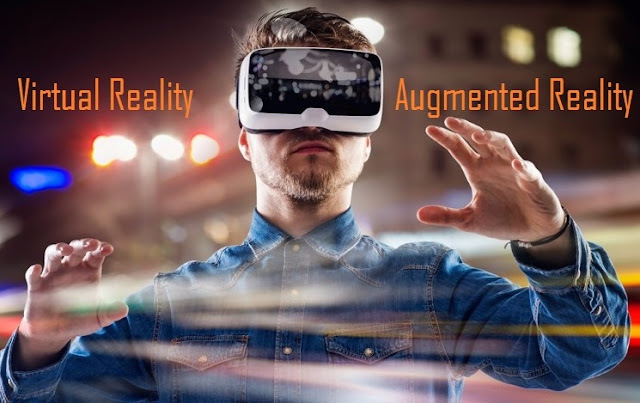 People who are interested in pursuing a career in the industry, it is important to stay up-to-date on the latest VR trend and they have to follow social media conversations, attend webinars and conferences, and participate in online communities. In an industry that expects to sell 500 million VR headsets in less than 10 years, the Virtual Reality industry appears to have a very promising future ahead of it. Let's find out how the future would be in the below full infographic.